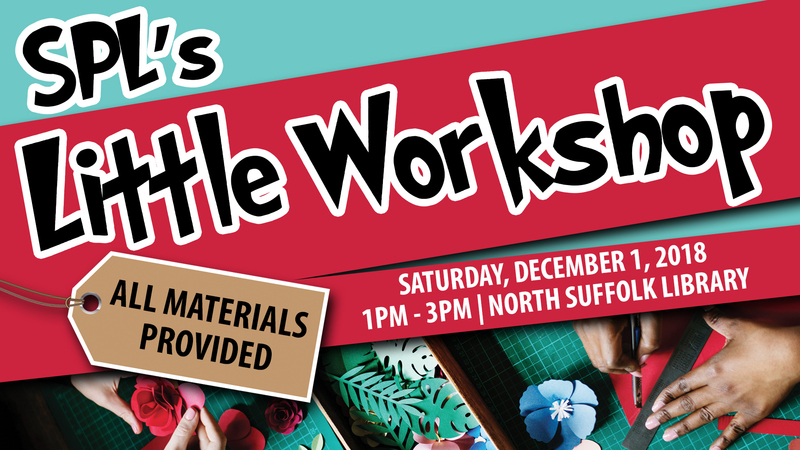 Kick off the holiday season at our library's little workshop! Spend the afternoon making and taking special gifts that'll bring joy to your loved ones! All materials provided. All ages are welcome!